Uber Technologies Inc's initial public offering filing on Thursday contains data that will be key to selling itself to investors. The share sale follows a public offering by rival ride-sharing service Lyft Inc last month, whose shares have dropped to about $61 from an IPO price of $72. Lyft's revenue more than doubled between 2017 and 2018 while Uber's grew around 41 percent. 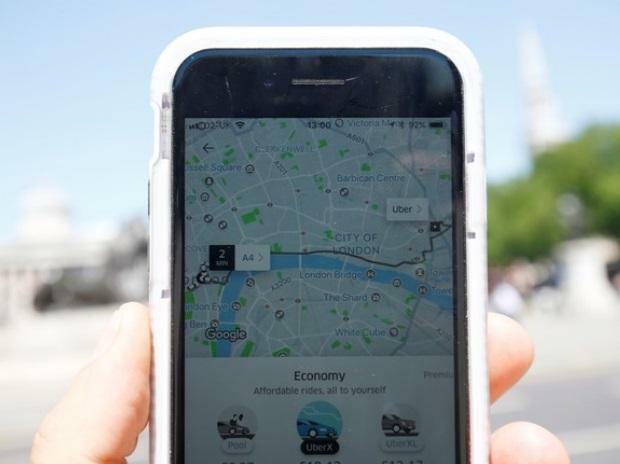 Uber's adjusted loss before interest, taxes, depreciation and amortisation was just over $1.8 billion in 2018 compared to $2.6 billion in 2017.